(Eastlake, OH) - The Cleveland Indians and the Lake County Captains have agreed to an extension of their Player Development Contract. The agreement is for two seasons, and will expire at the end of the 2020 season. The Captains have only been affiliated with the Indians in the club's 16-year history. Captains General Manager, Neil Stein, is excited about the PDC renewal and said, "We are extremely happy to announce the extension of our affiliation with the Cleveland Indians. The Indians are a first-class organization from the front office to the playing field and we're proud to do our part to help the players who come through Classic Park on their way to the Big Leagues. A vast majority of our fans are Indians fans and it's a tremendous opportunity for our community to see the future of the Cleveland Indians right here at Classic Park." James Harris, Cleveland Indians' Director of Player Development, said, "We value the long-standing relationship with the Captains and are proud of the role the Captains play in providing a positive and optimal environment for our players as they work toward becoming Cleveland Indians. We look forward to continuing the relationship for years to come." The Indians and Captains have been affiliated since 2003 which is the third-longest tenured affiliation in the Cleveland organization. 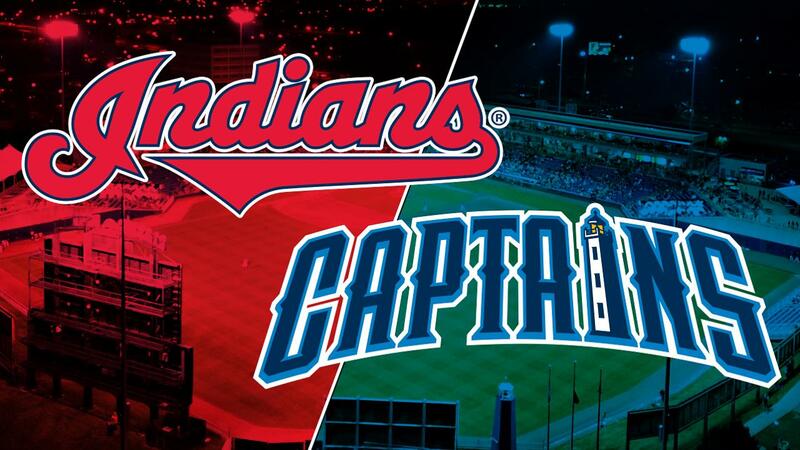 Only Akron (1989) and Mahoning Valley (1999) have been Indians' affiliates longer than the Captains. The Captains have made the post-season five times in their history, most recently in 2014. The 2010 Captains' team brought home the organization's only title as they took home the Midwest League Championship. In 16 seasons there have been over 4.5 million fans who have watched future Indians play at Classic Park. In addition, nearly 80 former Captains have made it to the Majors since the team began playing in Eastlake in 2003.